The Team Ready Foundation is a non-profit organization dedicated to service in our communities. Its members would like to recognize the hard work and dedication it takes to be a leader in Scouting at the Crystal Lake Scout Reservation. We understand the challenges of working at camp while trying to earn enough money during the summer to cover expenses associated with post-secondary education. 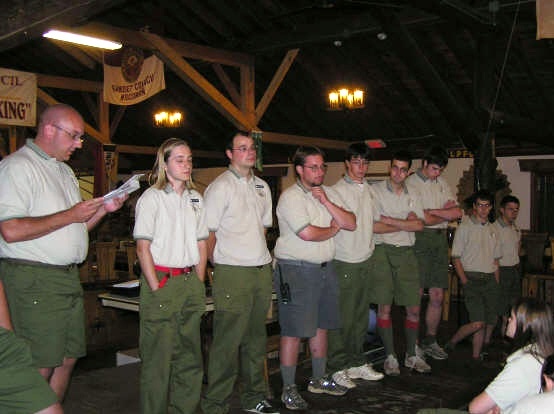 Many members of Team Ready are Eagle Scouts and past staff members of the camps and hope our fellowship helped to provide continuous, quality leadership to the camps for generations to come through financial assistance to those leaders struggling to afford to return to camp year after year. A major intent of the Team Ready Foundation incorporation was to fill a gap caused by the absence of a camp alumni association. As part of this 2010 camp reunion, the official camp alumni association was unveiled. Team Ready officers have been instrumental in starting this association, so they have our full support to expand the CLSR Fellowship program. We will work closely with the Samoset Camps Alumni Association officers to make a smooth transition. We thank all Team Ready members & friends that have contributed to our scholarship programs since 2004 and encourage you to join us in continuing to financially support staff scholarships through the SCAA. 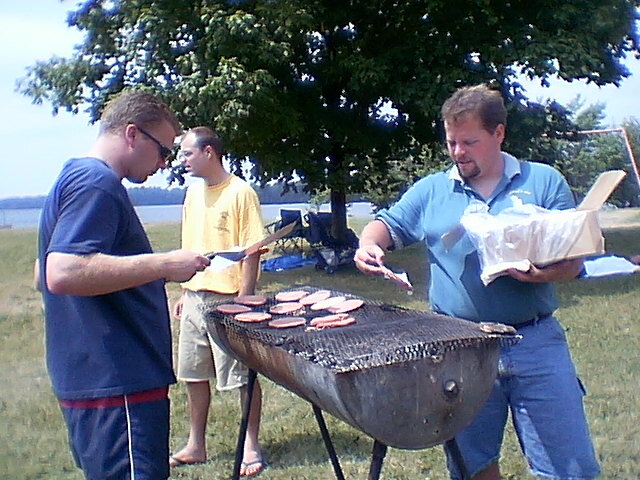 Beginning in the late 1990’s, previous “staff member of the year” recipients began hosting picnics for the current year’s Tesomas Camp Staff to provide a much needed stress break during the summer and to share their appreciation for continuing the strong work ethic and customer service traditions. The picnics quickly expanded to include sponsorship from many other camp staff alumni and for the benefit of all the camp staffs that make up the Crystal Scout Lake Reservation. 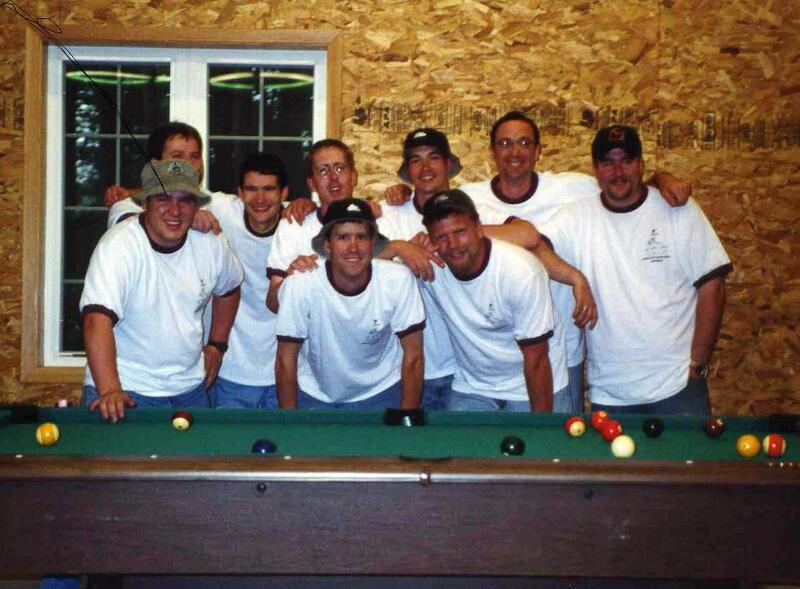 As the subsequent camp leadership looked for extra ways to encourage the current staff to maintain the high standards set by previous staffs, the camp staff alumni that formed the origins of Team Ready were contacted for additional assistance. In addition to individuals helping with camp staff training, motivational speaking and weekly fill-ins, large groups annually serve as cooks during the pre-camp training weekend to allow the staff to focus on their training and being available as resources. Additionally, members of Team Ready took it upon themselves to begin providing financial bonuses for deserving camp staff members that return and provide needed peer leadership to the current camp staff. 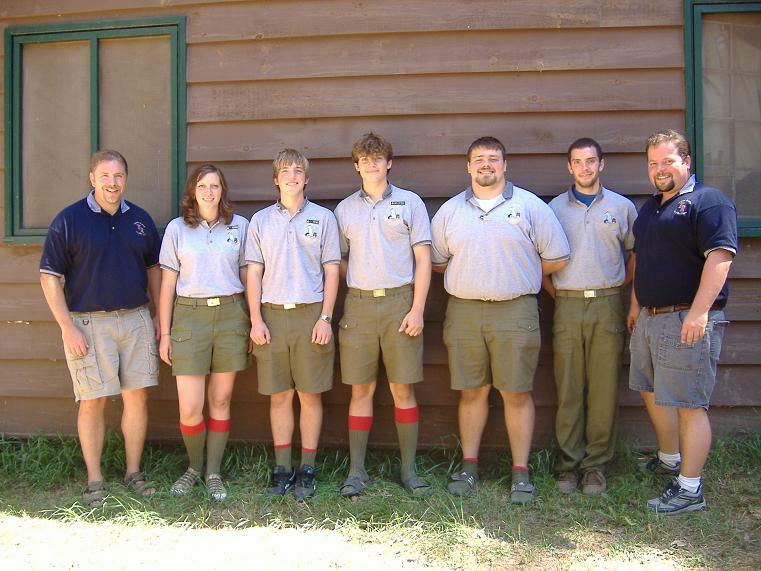 Initially, fellowships were provided to the Tesomas “staff member of the week” recipients and then grew to the current standards of recognizing all college age staff members that serve in a leadership role anywhere within the Crystal Lake Scout Reservation.